“These basses give me everything I need for recording and playing live...all the tone, clarity, power, and feel…everything. They are works of art and great tools for working bassists,” Gary Grainger. 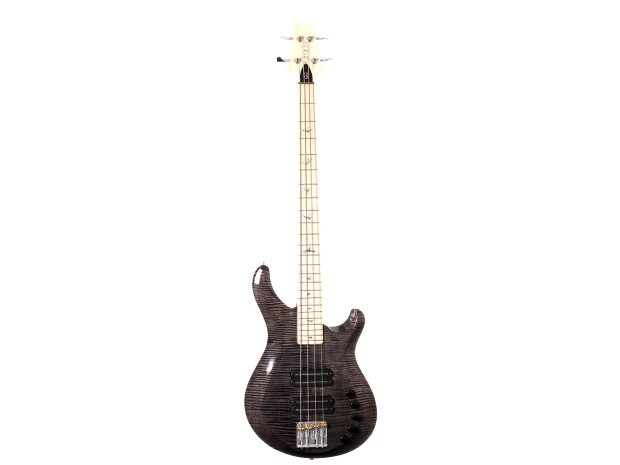 The Grainger 4 is the evolution of our Private Stock Gary Grainger Bass line. As the primary designer of our Private Stock basses, Gary (John Scofield, Dennis Chambers, Frank Gambali, etc.) collaborated with many bass artists, including Wyzard (Mother’s Finest) and Kevin Walker (Justin Timberlake), to create a Core PRS bass with all the character and quality of Gary’s Private Stock models but with a more universal appeal.